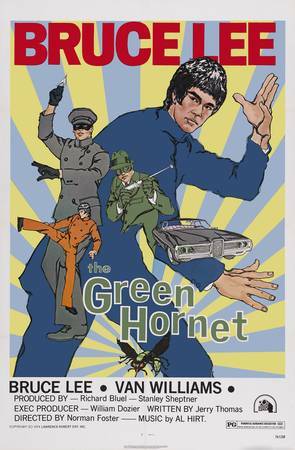 Secret Sanctum of Captain Video: Captain's Theatre THE GREEN HORNET "Programmed for Death"
Captain's Theatre THE GREEN HORNET "Programmed for Death"
Frank Miller tries to kill The Green Hornet! No, not THE Frank Miller, writer-artist of 300 , Daredevil , Dark Knight Returns , and other comic classics! This guy was a criminally-oriented gemologist who tried to freeze the Hornet in today's episode "Programmed for Death", the third show aired on ABC in 1966, but the first episode filmed. There's a number of differences between what you'll see here and our previous two posts. It's slower-paced since it had to introduce the various elements of the show to an audience unfamiliar with the character. 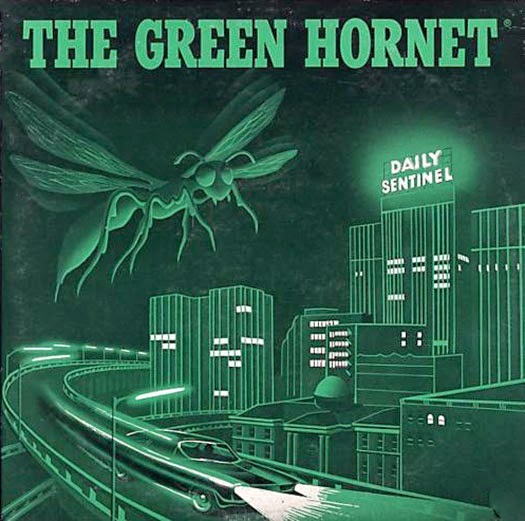 The last Green Hornet radio show was 14 years earlier, and an entire generation had grown up with no idea as to who he was! 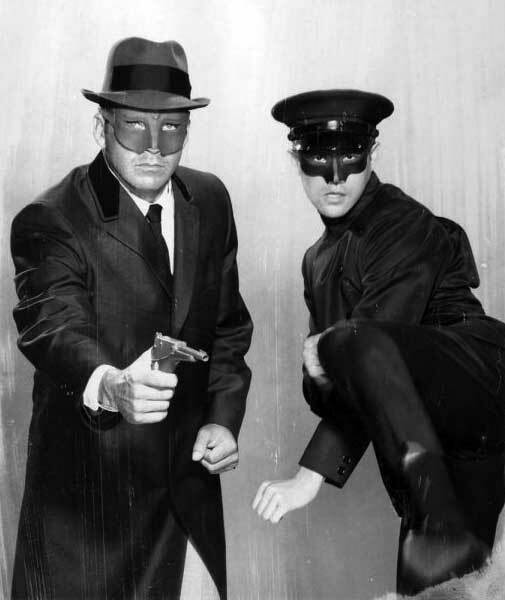 Unlike Batman, there were no ongoing Green Hornet comic books or licensed products during this period, except a couple of lp record albums of radio shows. The heroes have different masks (see photo at top) that actually work better to hide their identities, but obstructed peripheral vision. After this episode, molds were taken of their faces and new, form-fitting masks were created and used for the remainder of the show's run. Note, also, that Kato does all the hand-to-hand fighting in this episode. 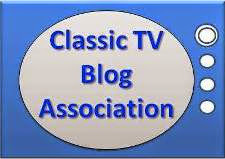 From September 23rd, 1966, the first episode filmed, but the third one aired..."Programmed for Death"!